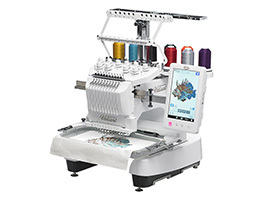 The Baby Lock Valiant 10-needle embroidery machine allows you to take on even more designs and projects. With 10-needles, there are no more tough choices between quantity and quality. you can accomplish a multitude of projects with any design from the simplest to the most sophisticated. 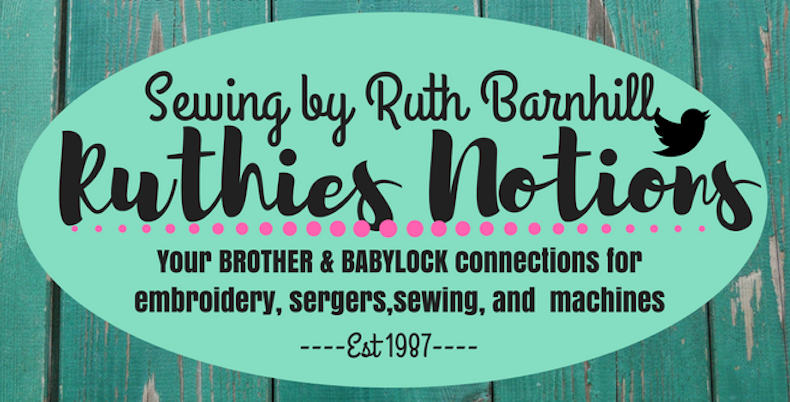 The versatile Baby Lock Valiant let’s you sew with 10 needles and a 1,000 stitches-per-minute speed. When you are looking for industrial power on a home embroidery machine, this embroidery machine is the perfect choice. The Valiant provides the ease of a home machine while helping you create even the most intricate embroidery designs. There are also many Valiant optional accessories that you can purchase for your new machine such as a jumbo frame, extension table, wide cap frame set and more. 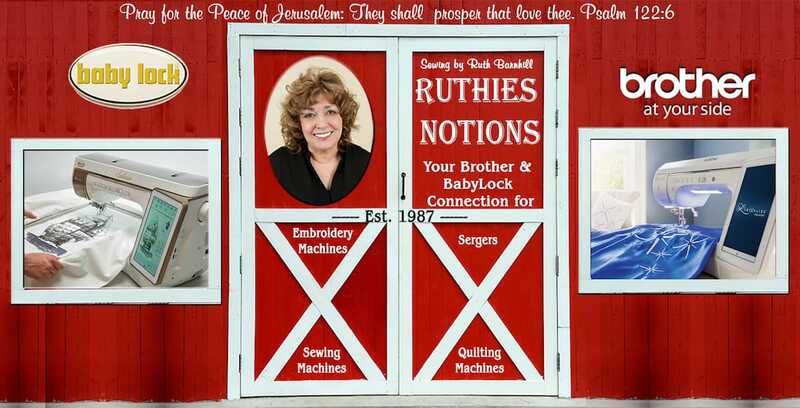 Contact Ruthie’s Notions today to learn more about the extraordinary machine. Let the Valiant machine help your business venture grow.